Great for kids and adults alike. 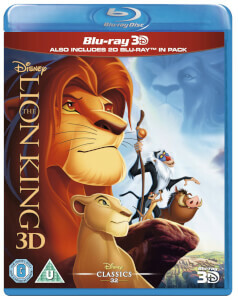 Disney have done a great job with the 3D conversion, it really adds to the experience, and there's plenty of special features to delve into as well. Recommended purchase! 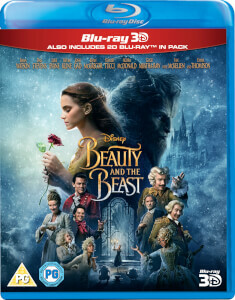 I Bought this 3d version of Beauty and the Beast, having already purchased the DVD and 2D versions already. I am happy to report that I found a great result in its 3d version. 3d was regularly deep inside and outside the screen. 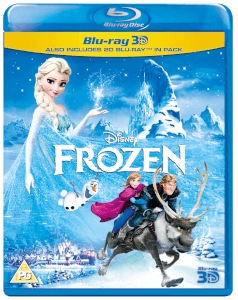 This was part of Zavvi`es 2 for 25 Euro`s on Disney 3D selection. Already a great favourite of mine. However, the 3D didn't seem too brilliant. I still am happy with it. But it still appears like an older type Disney cartoon. I.e. Hand drawn. Which can be charming. 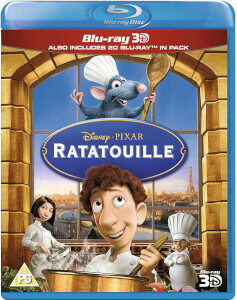 One of Disney's modern classics, has the old style look with the modern feel. The 3d conversion is reasonable & soundtrack is good. Just so hard to find this movie in this format anywhere else. Thank you Zavvi for selling this classic story in 3D. I bought this title as I was missing it from my collection. Picture quality is superb and really goes well with my soundbar. The3D conversion is really good but you feel that it could ha e been thought out a bit more. It doesn't't quite match such delights as Toy Story 3D or Finding Nemobut all in all its a great family movie and for that it can't be faulted.